John Wick anyone? What a ripoff, and I don’t care if it is based on a graphic novel, the film version is a rip off. 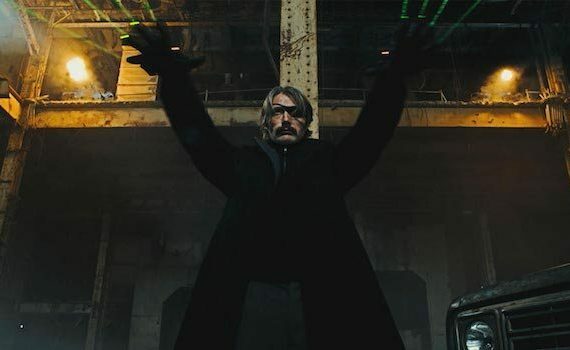 I love Mads, he’s great, but this is silly, way over the top, and Vanessa Hudgens can’t act, so.